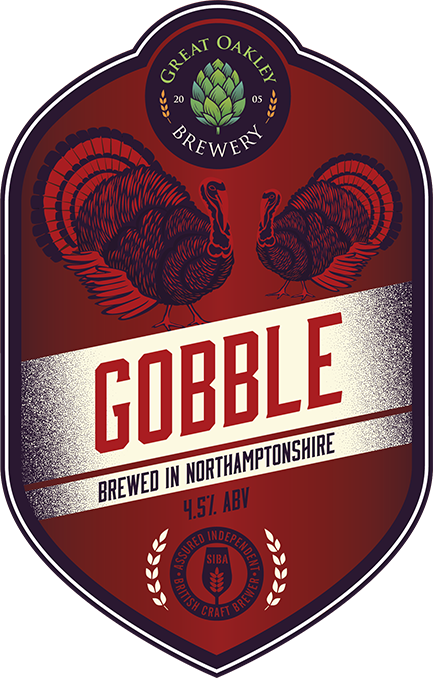 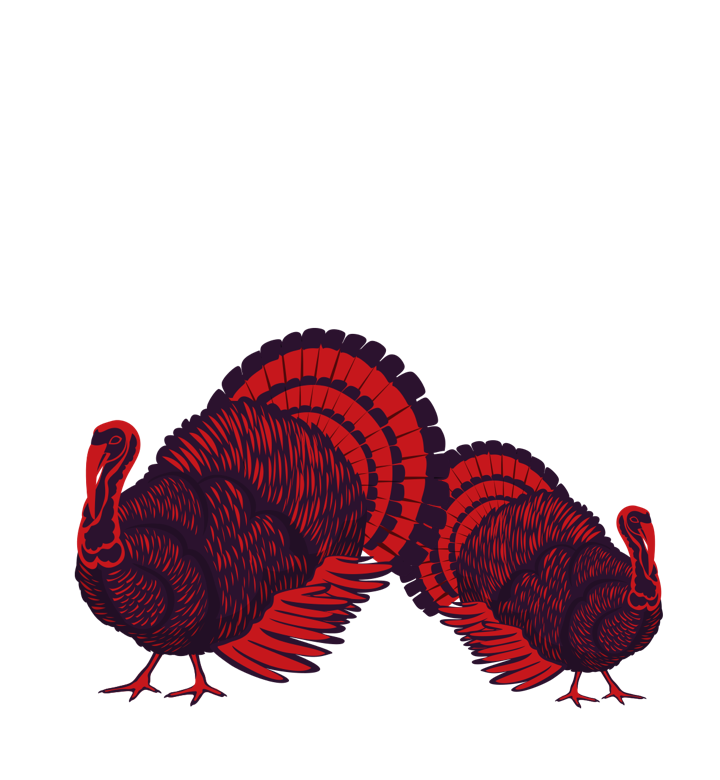 Gobble is a rich, golden, straw-coloured beer. 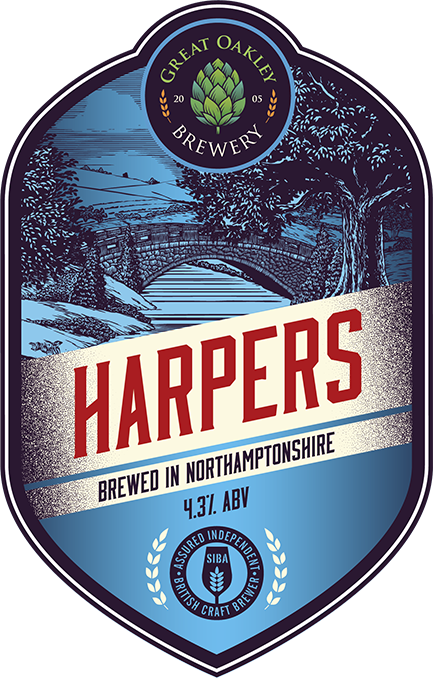 Floral, crisp, hoppy and nutty with a large smack of hops at the end giving a fantastic taste sensation. 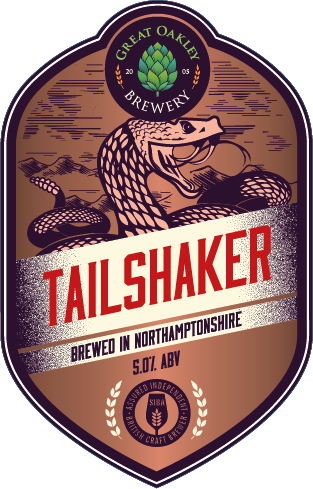 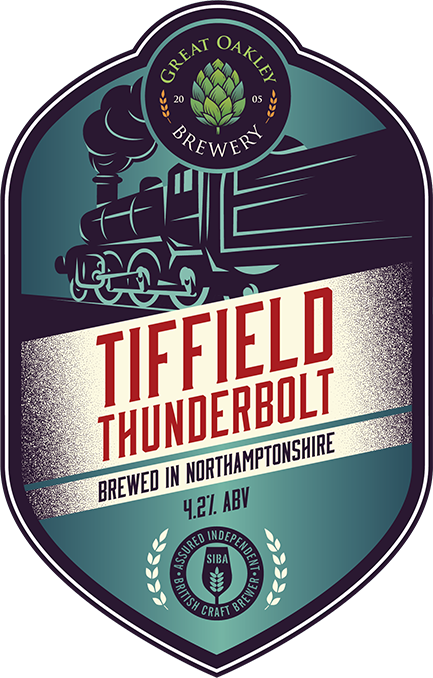 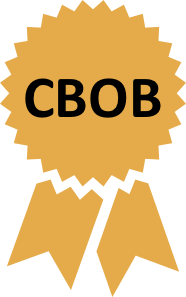 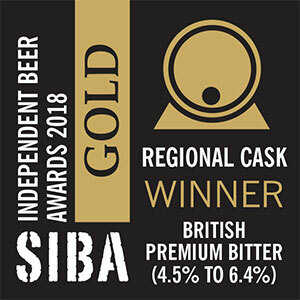 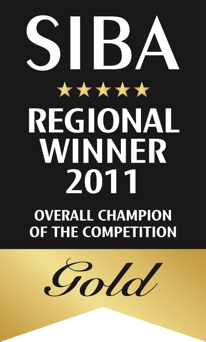 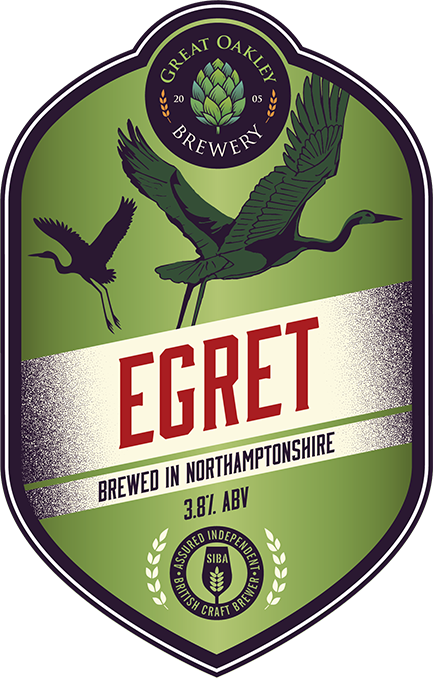 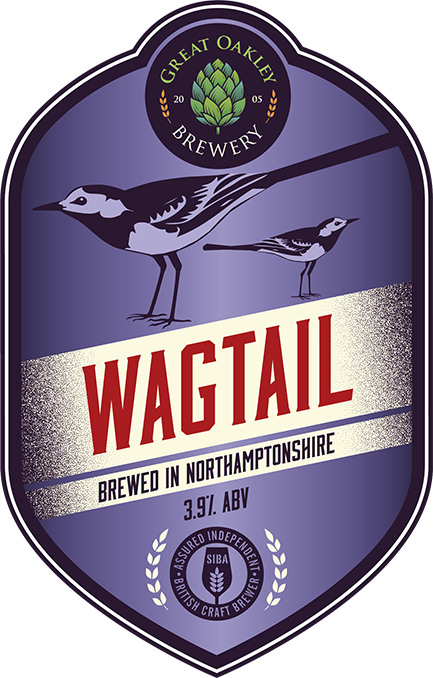 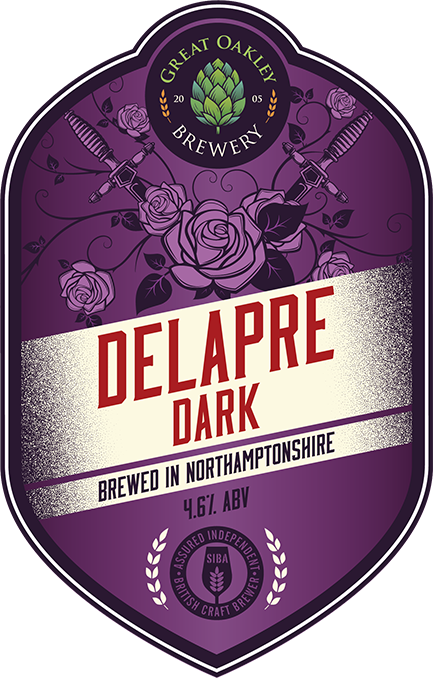 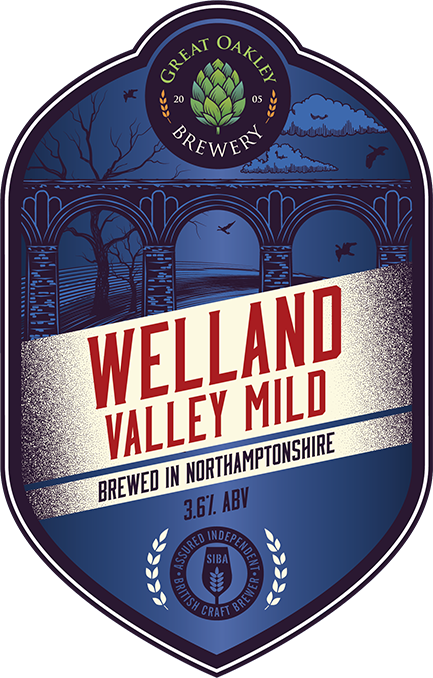 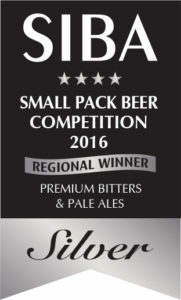 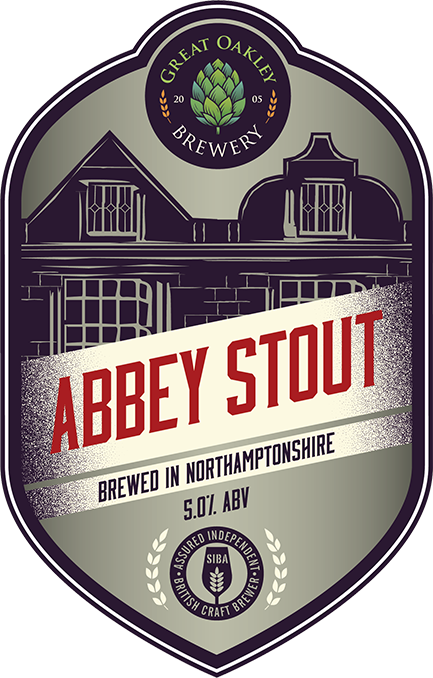 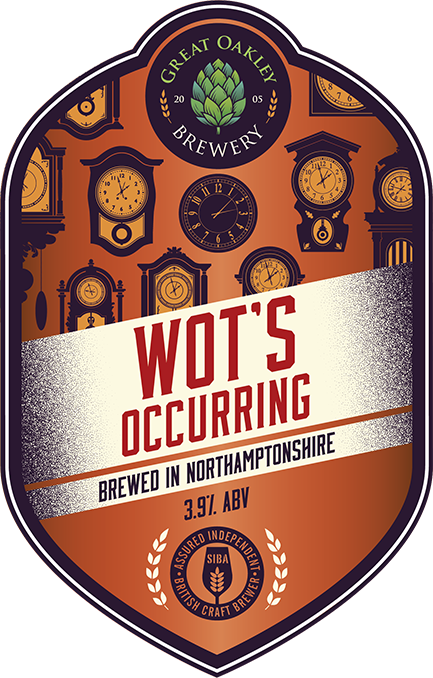 It has won Bronze, Silver and Gold Awards in 2016, 2011 and 2010 from both SIBA and CAMRA. 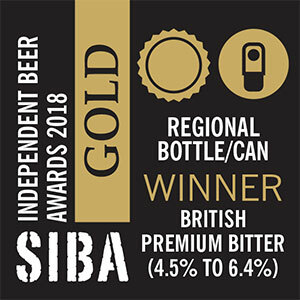 Gold in the Premium Bitters section.